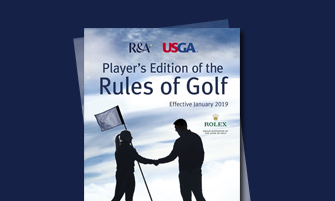 The USGA and R&A have spoken and more than 31 new rules are in place to help make our wonderful game, better. 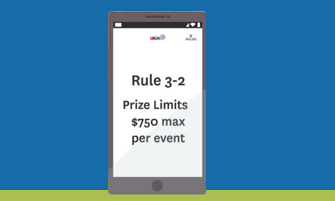 Here are the modernized rules. 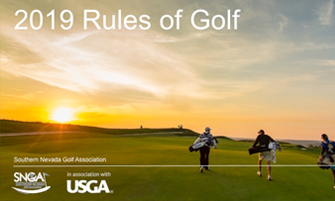 Our rules experts created our easy-to-understand guide to the modernized golf rules. Click to check this masterpiece out now. 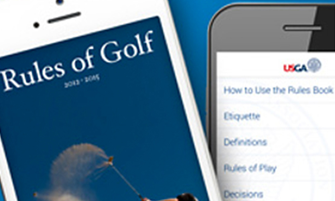 Click to view more than two dozen videos that depict golf’s modernized rules. Flag stick in or out? Knee-high drops? All explained here. 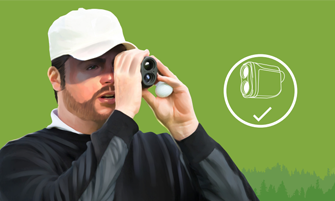 How well do you know golf’s modernized rules? 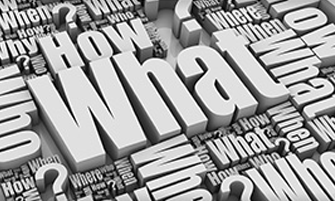 Click now to find out with these quick quizzes. Did you follow your professional golf dream or have other questions about to regain or maintain amateur status. Here is all you need to know. Our rules team is ready to answer your rules question. Submit your query today and have the answer in a flash.